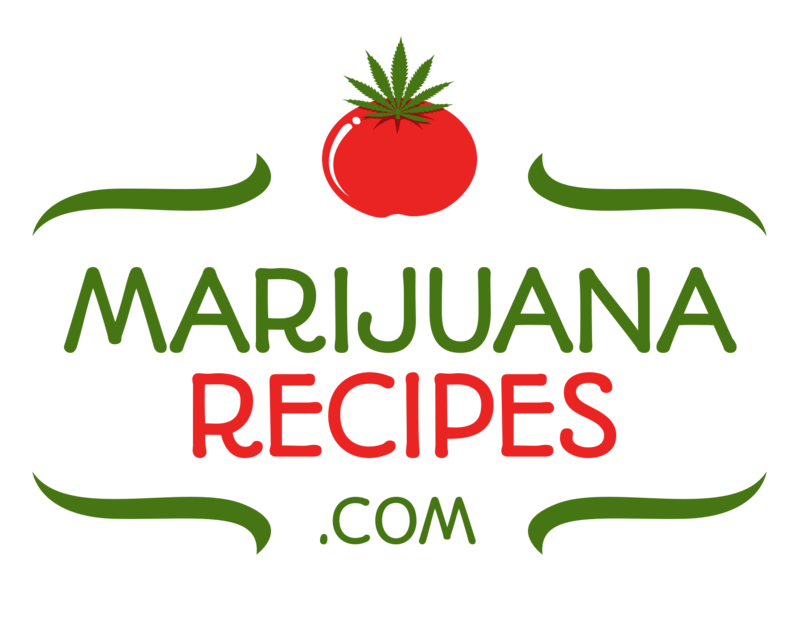 Claim Your FREE Marijuana Selfies Shirt Here!! 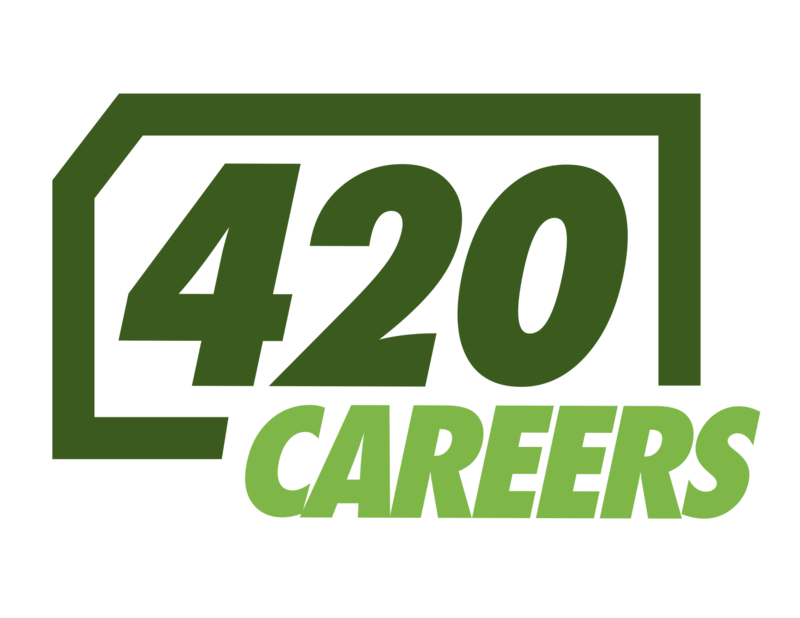 of October and receive a FREE Marijuana Selfies Shirt! UP TO $800 IN CASH PRIZES EVERY MONTH!! We’ll confirm they signed up and we’ll send you a shirt! Click Here To Send Us YOUR List, Get A Free Shirt!